Financial sector companies can build fraud-detection models and risk mitigation models. Energy and manufacturing sector can come up with proactive maintenance models and quality detection models. Retailers can build stock placement/replenishment models in stores and assess the effectiveness of promotions and coupons. Pharmaceutical companies can mine large chemical compounds data sets to identify agents for the treatment of diseases. A detailed review of data modelling examples is here. Why? 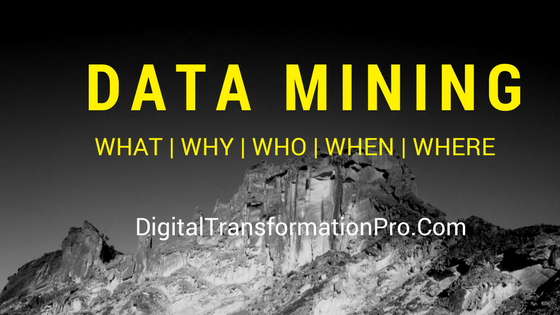 Remember that data mining is a tool with the sole purpose of achieving a business objective (increase revenues / reduce costs) by accelerating the predictive capabilities. A pure technical skill will not accomplish that objective without some business context. 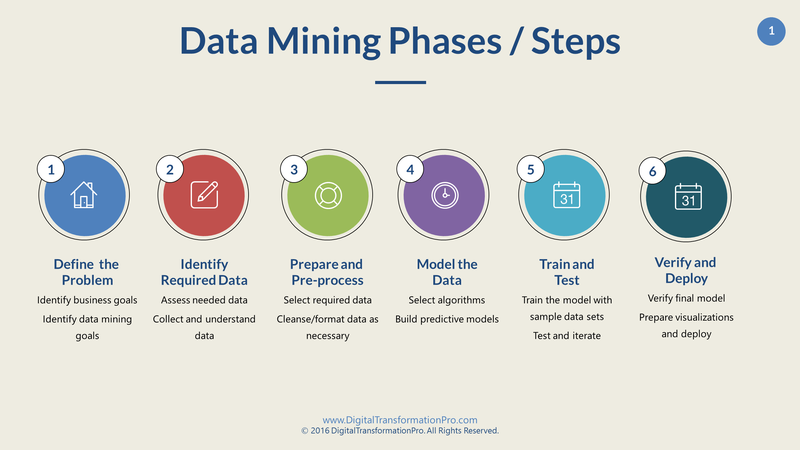 The following article from KDNuggets proves my point that data mining job advertisements mentioned the following terms very frequently: team skills, business acumen, analytics among others. The same article also has SQL, Python and R at the top of the list as technical skills. 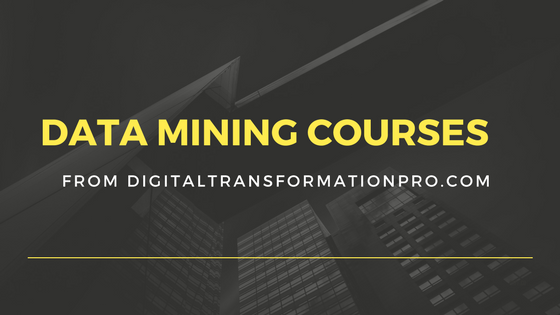 What are some relevant data mining techniques? 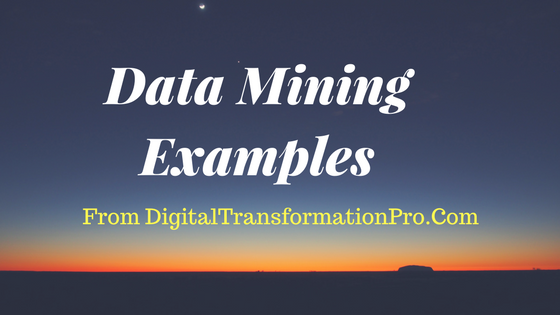 As described above, data mining consists of ‘Describing’ existing data sets and ‘Predicting’ future behaviors. Some commonly used techniques are: Association learning, Anomaly detection, cluster detection, classification, and regression. For a much more description, please read this article. As such the techniques explained below comprehend both these categories. 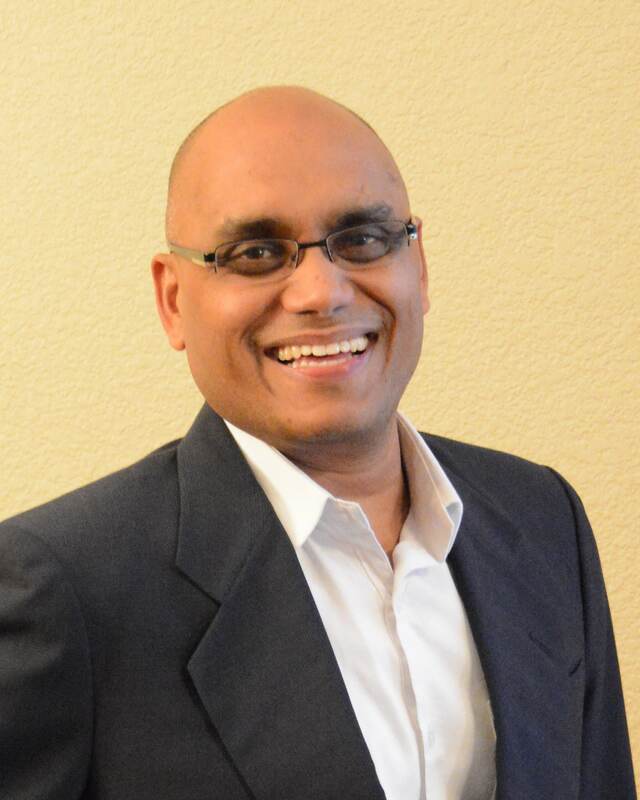 Anomaly detection: Identify data that deviates from typical patterns. Examples: Tax returns that have abnormal deviations from typical statements. Association learning: Data points that are closely associated. Examples: Netflix movie recommendations, Amazon cross-selling opportunities, retail store coupons printed at cash registers etc. Cluster detection: Type of a pattern recognition to recognize distinct clusters or sub-categories. Examples: Product quality issues at a certain plant, food quality issues from a certain farm/country etc. Classification: Working from an already classified data (cases), data mining techniques can classify new cases into these pre-determined cases and identify a predictive pattern based on the behavior of prior cases. Examples: How patients will respond to a particular medical treatment or how different classes of customers (race/gender/region) respond to a mail campaign based on prior data points. Regression: Regression is about forecasting other values based on existing data points. These could be as simple as linear regression (just extending previous ‘line’) to complicated interactions of multiple variables such as logistic regression, decision trees, and neural nets. It’s not my intent to go into more details into these techniques in this article. Some examples: Social networks like Facebook or Linkedin can predict future user engagements based on past engagements of tagging, liking, friend requests, comments etc. These predictive models based on regression can continue to be adjusted to weigh things differently based on how predictions differ from observed behavior. 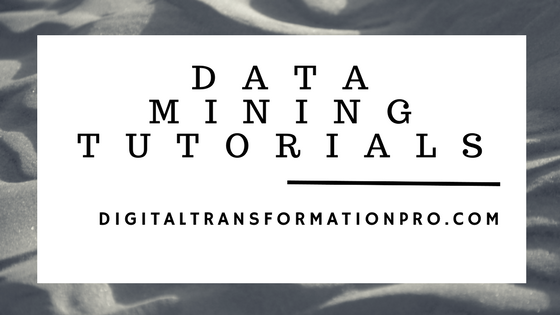 Hope this gives you an overview of data mining and where it can be applicable. Please feel free to comment and / or share with your network.